Emily Larson, an engineer at Clark Construction Group, LLC, explained the location of the first bricks: “There will be a band of bricks that runs north to south along the Promenade, which is the area just east of the parking lots. 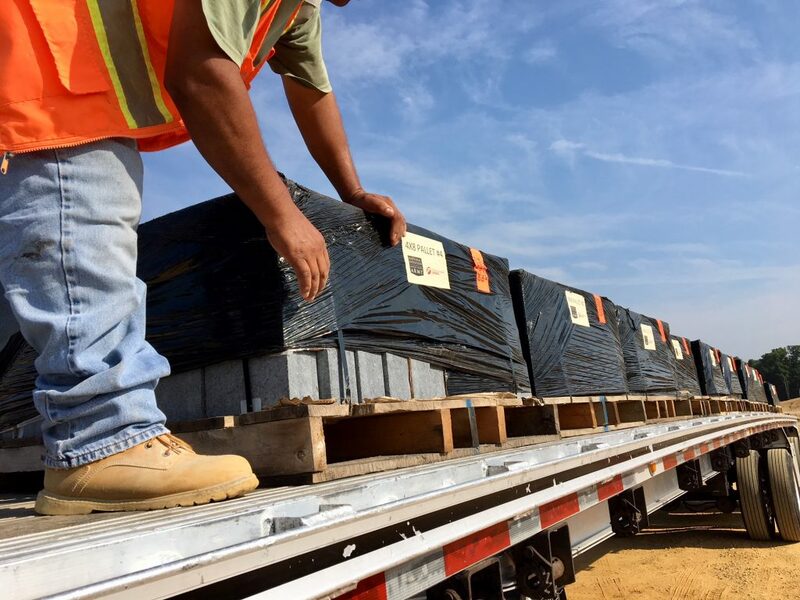 People will see the bricks as they walk from the north end of the site to the south towards the Museum.” According to Larson, the high quality American-made granite bricks are laid by hand moving from south to north along the Promenade. “Reaching this exciting point in the Brick program has highlighted the joint-effort nature of the project,” noted Kathleen Holt, Army Historical Foundation’s (AHF’s) Associate Director, Donor and Member Programs. “AHF, Clark Construction and Fund Raisers Sports, the company tasked with inscribing the bricks, have all played an important role in making these bricks a permanent feature of the Museum campus,” Holt continued. The installation of commemorative bricks will begin taking place this year and will continue in phases as the Museum opens. 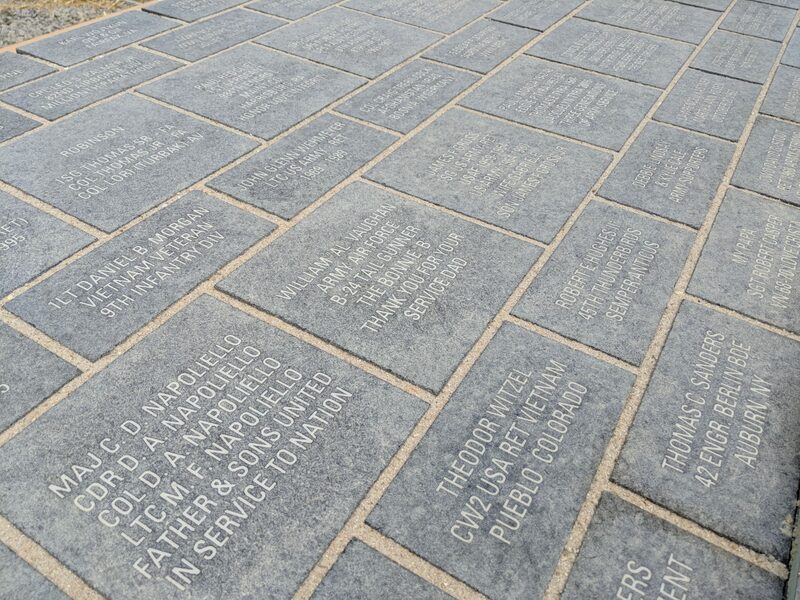 Once open, donors will be able to locate and find their commemorative bricks. For more information visit armyhistory.org/bricks or call (855) ARMY-BRX.